Nat King Cole had the fake it ’till you make it message sewn up! He knew! Smiling is not something I had really thought about… until I lost my hair and life got… well a bit desperate! It happened when my eldest was starting primary school, literally the week after, so I (and he) had a whole raft of new people to make friends with. So I made a decision. For school drop-offs and pick-ups, I would just… smile. Make eye-contact. Give a reassuring grin. As much as to say. “It looks bad, it’s not that bad” (also true) and then I could go home and get squishy with the sofa until 3pm. And it worked! Folks smiled back… a lot. 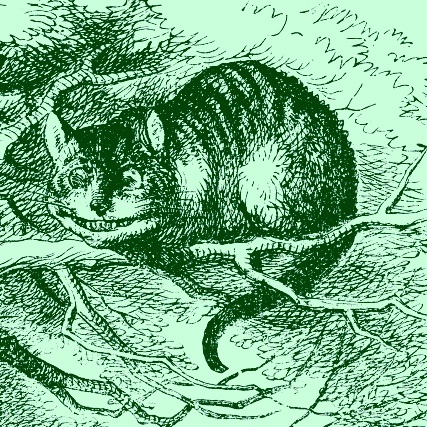 You see if you commit to a Cheshire Cat, cheek-splitting beam, there’s no one going to flat out scowl at you And if there is, well that’s sad. I think we fall out of love with smiling in our teens don’t we, certainly kids are ace at it. But in your teens, well things are so confusing anyway and man! smiling is not cool. So I started smiling to up my “approachability quota” on account of the no-eyebrows and potential, impending death. It really helped. In the early days it made the school-run feel so much better! It meant that I allowed people in to my world that otherwise I would have kept at arms length and I let those peeps support me. But what, perhaps you are wondering, is in it for you? Perhaps you don’t have a life-threatening illness (congrats! )… Well I didn’t just stop there, I kept at it, in the street, out in restaurants, even **gasp** on the tube! Literally complete strangers will get a Class A smiler out of me. I even do it in the shower, in the mirror! And I don’t care if it sounds barmy or I look like a loon, or guys wonder if they know me, smiling feels good! (It actually does, it releases serotonin etc.) but receiving a smile feels even better! Hello other human over there.. yoo hoo! But here’s for the good bit… It will help you succeed! Yep, now I’m back at work, my business thrives, I believe because I have a commitment to be happy, to be open and acknowledge people. You can’t make meaningful business connections with folks who are closed. That’s not rocket science but with less confidence and less of a sod it attitude… that’s who I used to be. So try it, I dare you, for a day, a week, a month, a life! Do it, do it to craft your calm. And do for it for your face, do you know how much effort it takes for it to frown? Yeah ya do, everyone does.